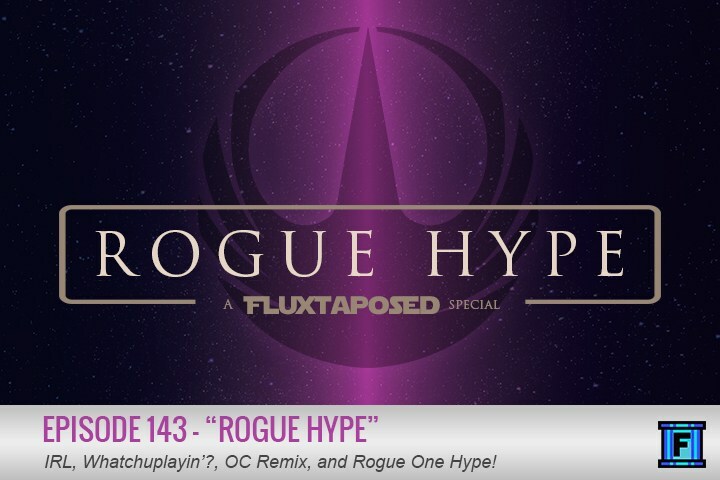 Welcome back, everyone, to another edition of the Fluxtaposed Entertainment System! Spring may be upon us, but the cold wind and freezing rain would suggest otherwise! Today we are talking some IRL, some Whatchuplayin', we discuss a new discovery in Punch-Out! and go over the trailer for Rogue One. Strap in, it's gonna be one hell of a ride!